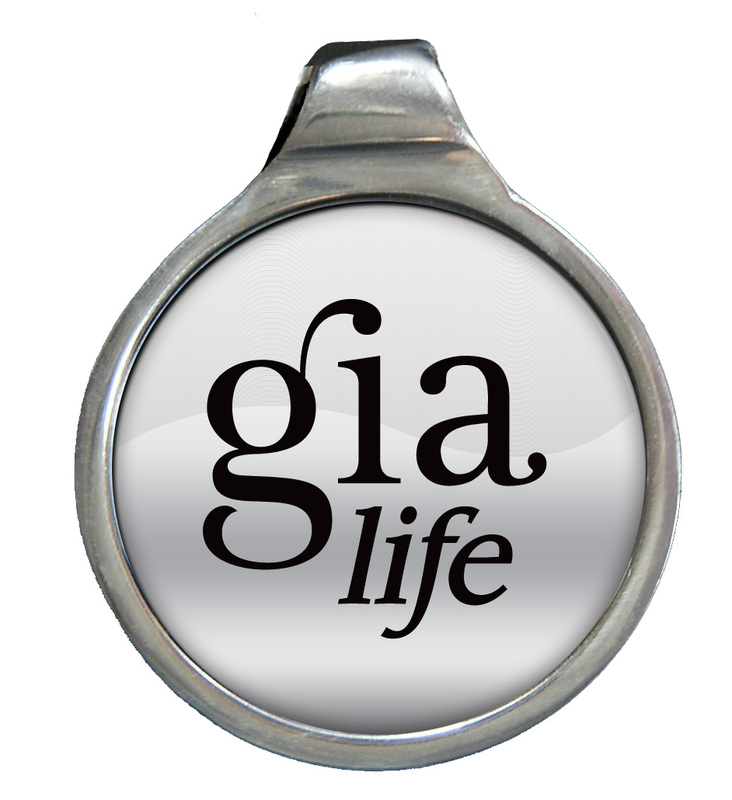 GIALife Jewel Pendant – While Supplies Last! The GIALife Jewel Pendant provides you with a body-worn, bioenergetic solution to help you deal with everyday debilitating stress, including electromagnetic radiation (EMR). 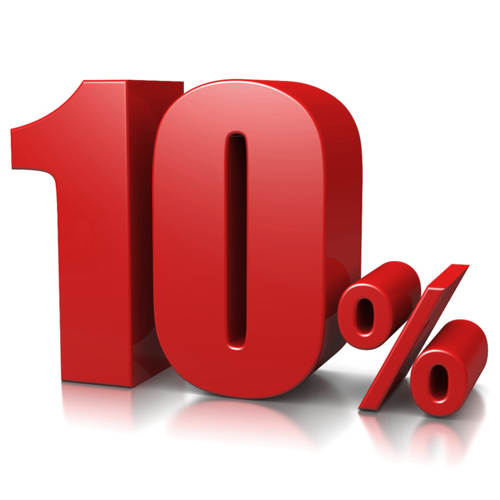 Experience for yourself the pendant’s unique energy enhancement qualities, which have already improved thousands of lives across the world. 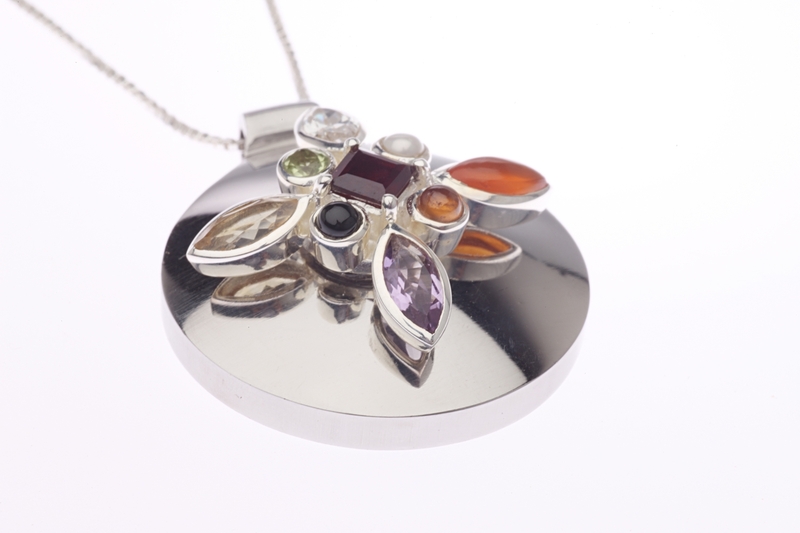 When using the revolutionary GIAlife Jewel Pendant, you’ll experience for yourself its unique energy enhancement qualities. Red garnet: Enhances good health, determination, intelligence, and success. 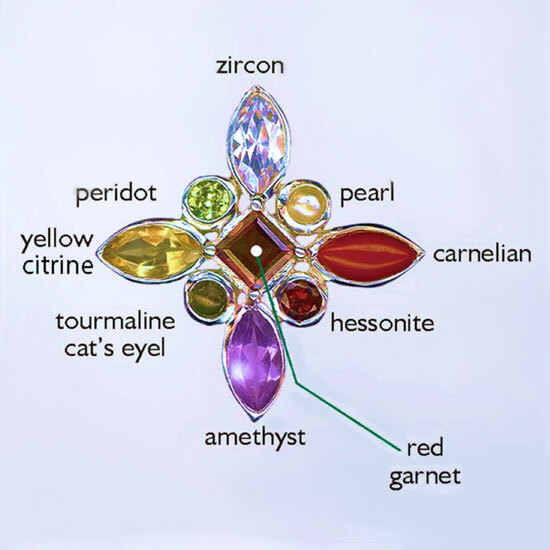 Zircon: Promotes happiness, prosperity, longevity, comfort, and marital bliss. Pearl: Increases memory, wealth, popularity, fortune, and good health. Carnelian: Increases vitality, courage & wealth. Hessonite: Promotes health, cheerfulness, prestige, and mental peace. Amethyst: Brings wealth, fame, a long life, serenity, and detachment. Tourmaline: Good for promoting psychic and spiritual perception. Yellow Citrine: Enhances happiness, prosperity, well-being, and a philosophical attitude toward life. Peridot: Good for creativity, communication skills, and success in business.